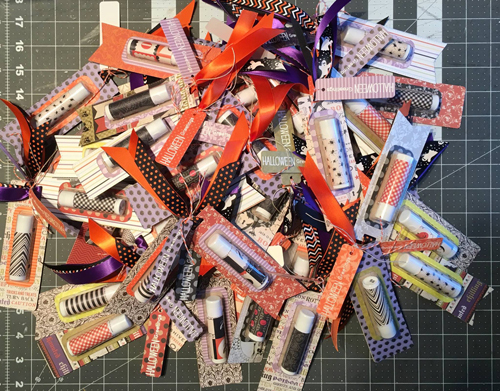 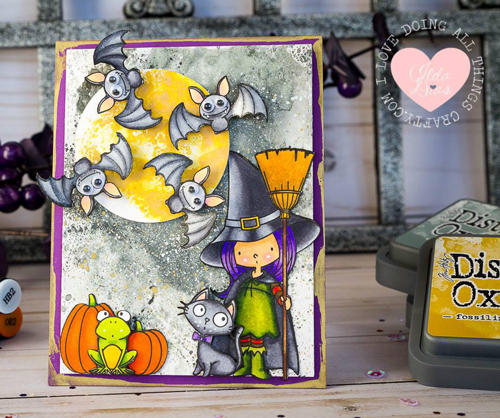 Today, we'd like to shine the spotlight on some amazing Halloween themed projects that have caught our attention in another edition of You've Been Spotted. 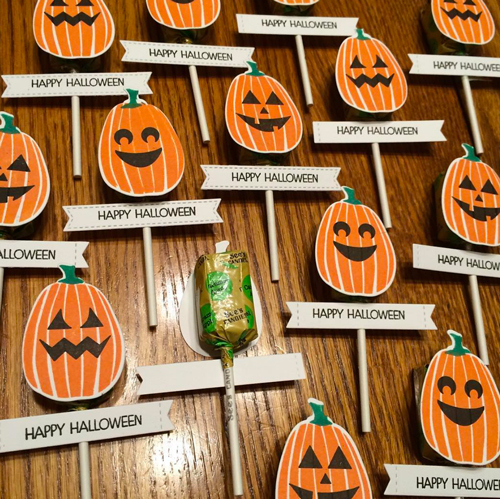 Wishing you all a safe and happy Halloween from all of us at My Favorite Things! 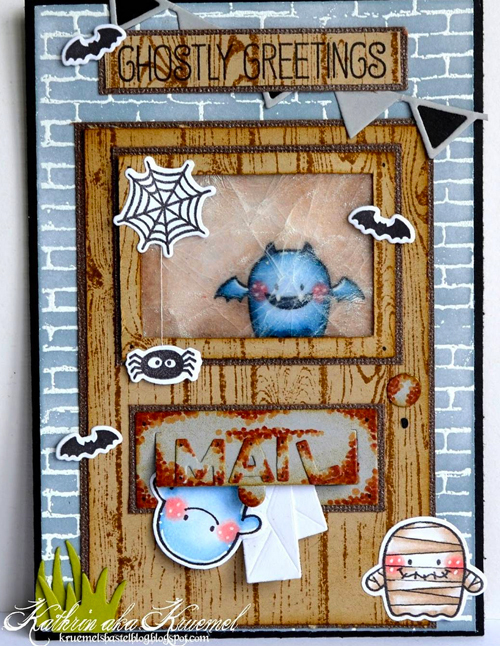 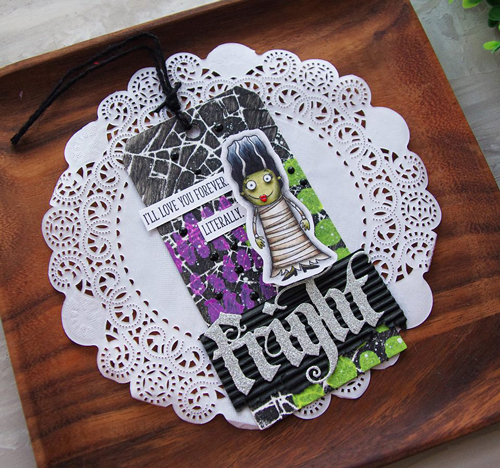 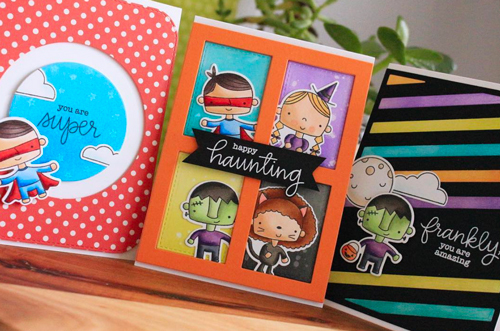 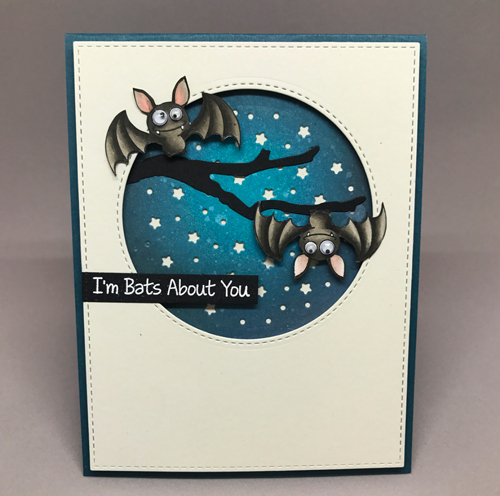 A huge thank you for spotting my Halloween card here amongst the other amazing creations! 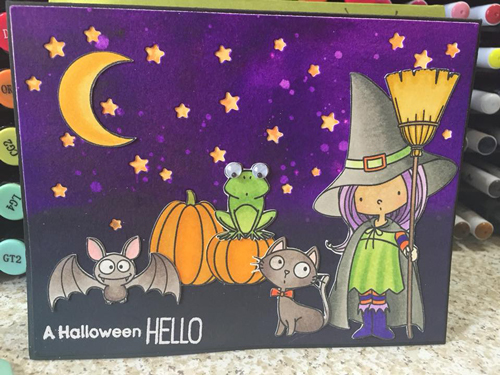 Put a big smile on my face!